With the growth of social media, the rise of bloggers, etc., there’s often a fine line (or no line) between a techie and a fashionista. So whether you’re a techie-fashionista or just a fashionista, these are all trend-setting gifts to be loved as well as useful. 14. Charger – For those of us who need something practical yet cute! 16. Pocket Phone Charger – This one is a necessity for anyone who uses their cell phone throughout the day. I have it and can’t live without it! Charges your phone without a wire and has light-up dots to indicate how much charge is left. The items below are more fashionista and not so much techie, but great gifts all the same. 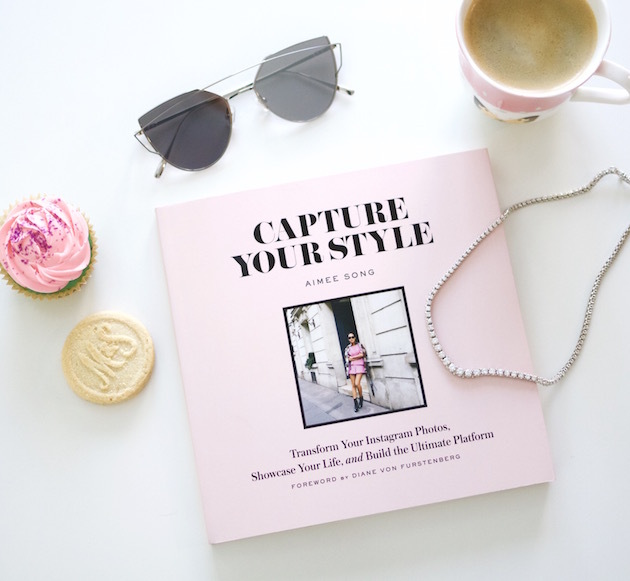 Especially love Aimee Song’s Capture Your Style book and that fringe phone cover is so chic! Next up, Gifts for Him!